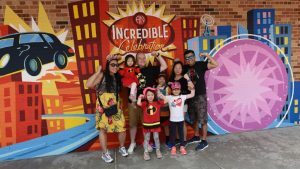 An Incredible Celebration brings a Municiberg city block from Disney•Pixar’s “Incredibles 2” to life with a hometown celebration honoring the city’s super heroes – and the hero in all of us! You can get caught up in the excitement of “The Super Shindig” featuring Mr. Incredible, Mrs. Incredible and Frozone. They may even find themselves on TV, thanks to the local news crew. “The Super Shindig” is filled with music, dancing, interactive games, and tons of super fun! The entire area has a great, early-‘60s vibe about it, directly inspired by “The Incredibles.” As Guests explore, they will find fun photo ops, evidence of young Jack-Jack discovering his powers, and super tasty “num num” cookies. 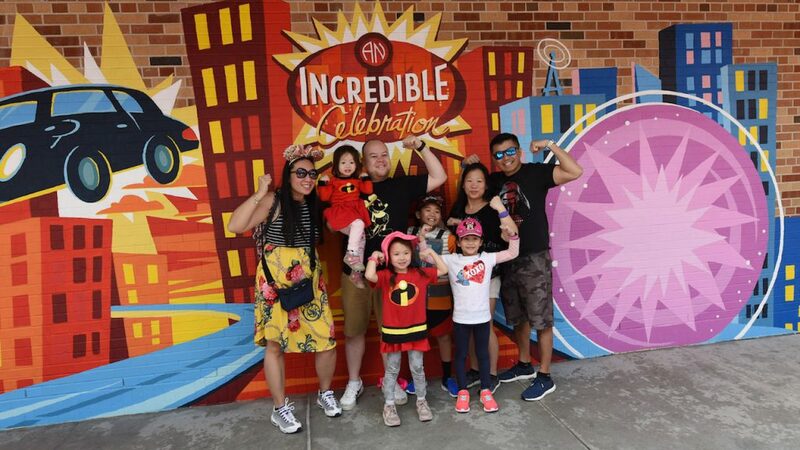 And they won’t want to miss The Edna Mode Experience, where after touring a gallery of the famous designer’s super suits, Guests will get to meet Edna Mode herself. There are even more exciting new things on the horizon as Disney’s Hollywood Studios marks its 30th anniversary, but right now, it’s the perfect time for you to come out and celebrate with some of their favorite Pixar pals!